Company PLEVA is developing and producing sensors and control systems since 1969. 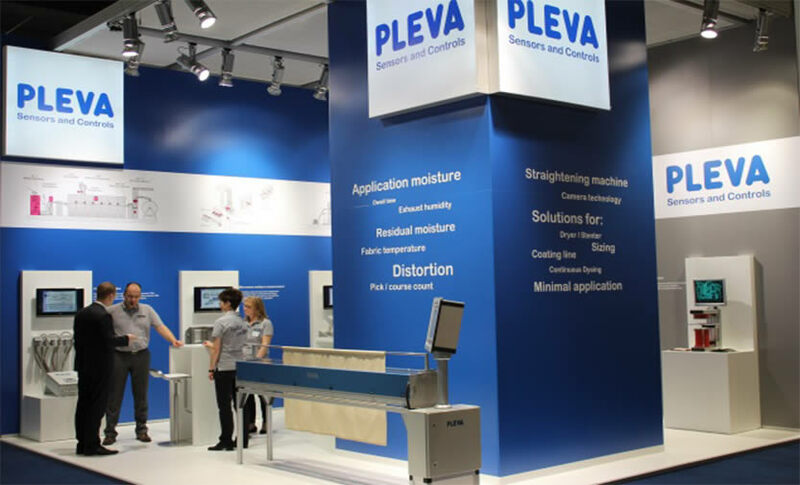 The PLEVA products are proved of value with great success worldwide under extremely hard circumstances from end users and the machinery industry. We are represented in all important industrial countries and have service bases worldwide. Exhibition dates, symposiums and other events. We are looking forward to your visit. Latest developments and further news from our company. Dual studies, apprenticeships, technical degrees and further opportunities for your career. Family business. Values. Innovation. 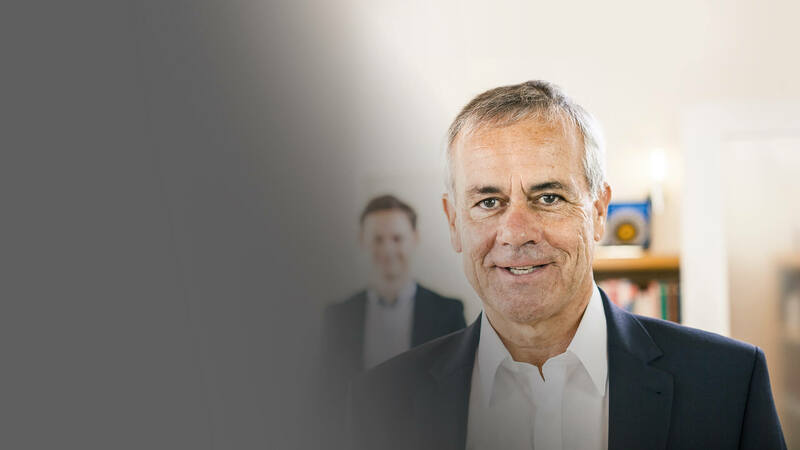 We define ourselves not only by our strong products but also by our employees. We stand for technical innovation and values like sustainability and commitment. 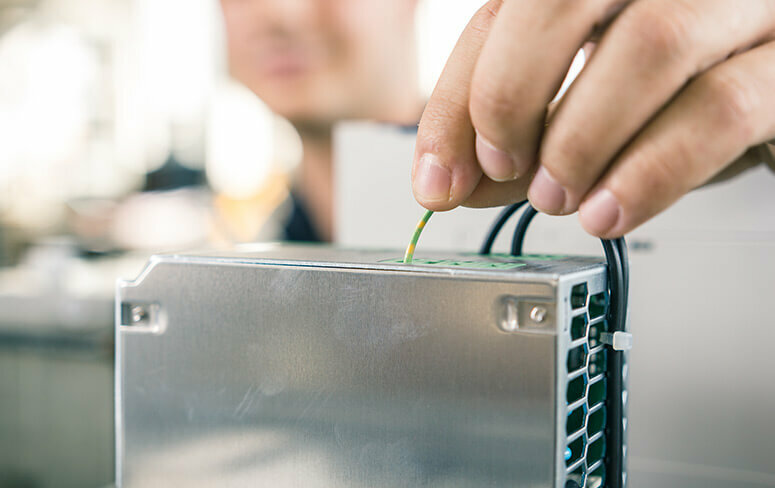 Sensors and Control Systems for: application moisture, residual moisture, coating, size pick- up, coating application, exhaust humidity, oxygen, fabric temperature, structure frequency, width. Straightening Machines, Heat Treatment Processes, Drying Cans, Relax Dryers, Continuous Dyeing, Sizing Machines and more.